Developed at Stanford University, it has an innovative peptide that restraining tyrosinase, the enzyme responsible for production of melanin that can cause uneven pigmentation and dark spots. Our cream has no Hydroquinone and can be used long term. 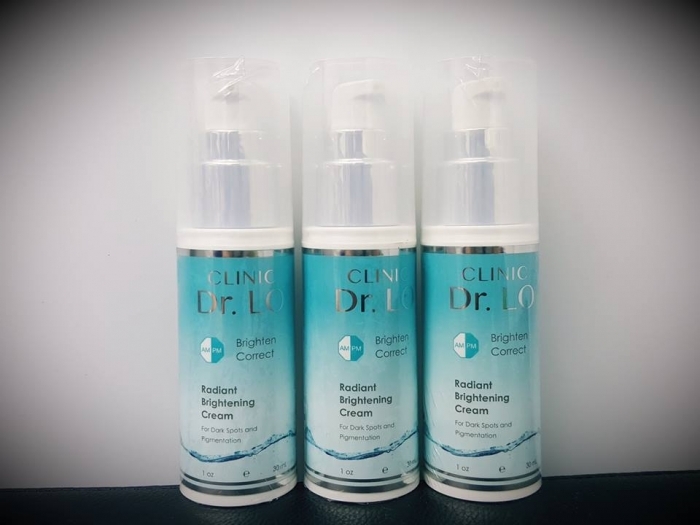 Our Radiant Brightening Cream is only priced at RM400.00. Call us at 0192220623 for more information or set an appointment with our doctor. It is available at our branch at IOI CITY MALL or Kajang .